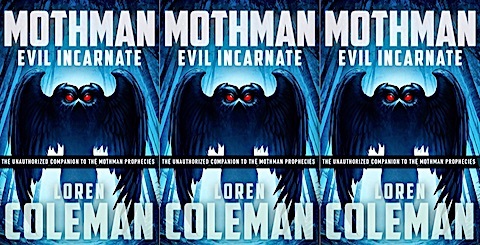 The Mothman Man’s thoughts need to be revisited. 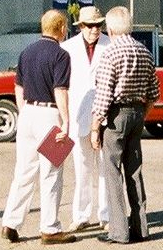 Going against his usual style, the author of The Mothman Prophecies made a grand appearance in 2003. Revisiting that day on his birthday. Images. On John A. Keel’s birthday, here’s more from West Virginia. Along with the Mothman Festival, plus the attention given to the draw of Mothman by the town’s various attractions, Point Pleasant is going in the right direction. Images. One of the first eyewitnesses I ever interviewed about an alleged cryptid sighting has died in Florida. Also, here is a bit of news about my investigator brother. Image. The John A. Keel remembrances have continued, with more being broadcast on radio. Image.